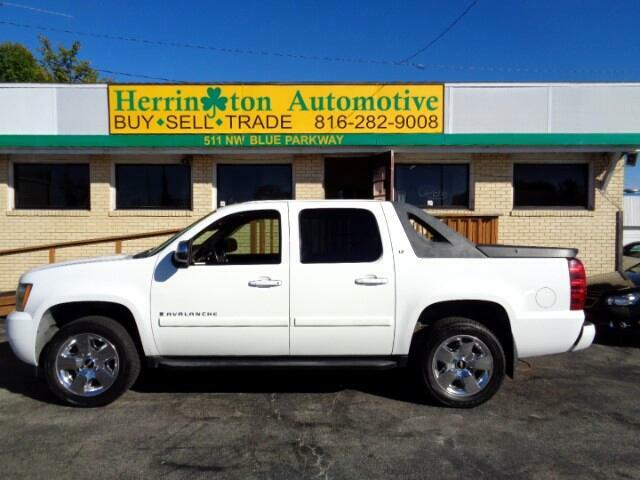 Come on down to Herrington Automotive and check out this new arrival. 2007 Chevy Avalanche 4x4. LOADED up with all the goodies like clean plush leather interior, power locks, power windows, tilt, cruise control, chrome wheels, and more. This will not last long. Financing options are available. Call us today at 816-282-9008 to schedule your test drive.